So That You Can Create Abundant Food for Your Whole Family. Would you like to live in a more sustainable way? Would you like to learn a system of garden design that is practical, efficient and over time requires less effort for you to maintain? Have you heard the term permaculture and want to learn more about it? 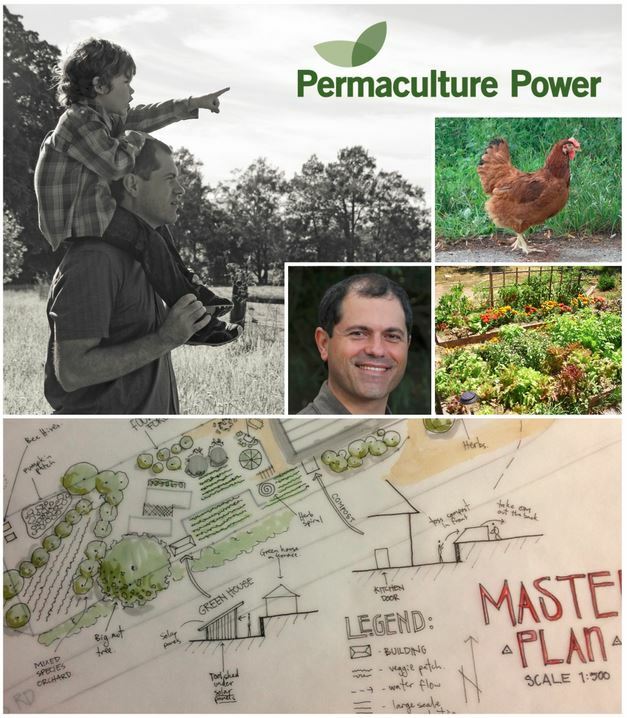 This Introduction to Urban Permaculture Design will teach you useful strategies and techniques permaculturalists use to design functional, practical and sustainable garden plans. You will leave the course with a structured approach to sustainable garden design which will give you the skills to lay out a practical plan for your own garden so that you can create abundant food for your whole family. The course is fun and interactive and you will be designing your own gardens with the support of the teacher as well as others on the course. Permaculture has a philosophy of respecting nature and working with it, rather than against it. At the end of day one, you will learn how to develop your own permaculture garden and have an understanding of the principles, strategies and techniques used within permaculture. You will learn about the origins of permaculture and why it is called an ethical design system. The second day involves you in a practical exercise in which you will be guided in the process of applying the permaculture design system to your own urban garden, no matter what size or setting. David looks forward to teaching you more about permaculture and supporting you in your approach to living in a more sustainable way. David looks forward to teaching you about permaculture and supporting you in your approach to living in a more sustainable way.